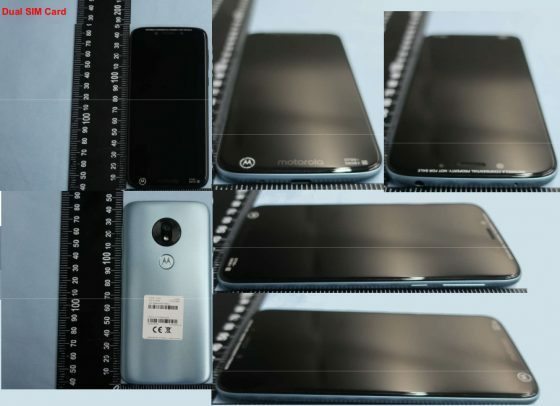 Motorola Moto G7 Play is a brand new smartphone belonging to Lenovo, whose premiere must be close. This signals the appearance of the device on the FCC commission website. There were published not only photos, but also a partial technical specification. 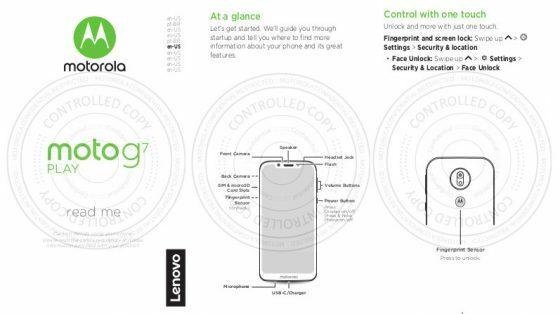 Thanks to this we can find out what you can expect from your upcoming phone. 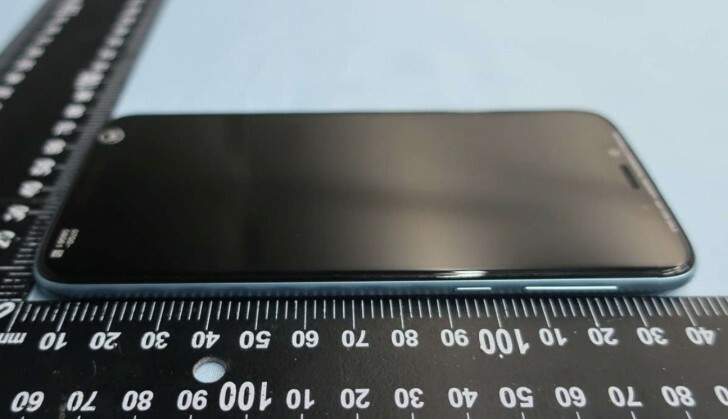 Moto G7 Play has a screen with an indentation at the top. Unfortunately, the details of this panel are not known yet. 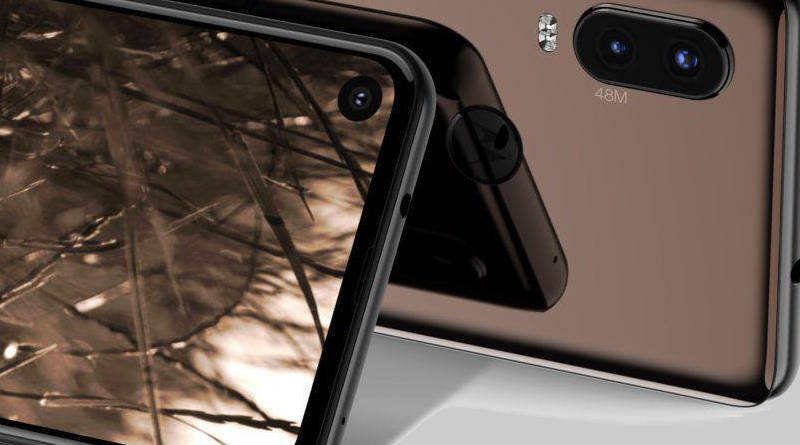 The heart of the phone is an 8-core Qualcomm Snapdragon 632 processor with the Adreno 506 GPU. On the backs there is a single camera with LED diode, and under it there is a fingerprint reader. There is also a battery with a capacity of 2820 mAh on board Moto G7 Play. The microUSB port present in the predecessor was finally replaced with USB C. There was also a headphone and a slot for the microSD card. More details are not known yet. 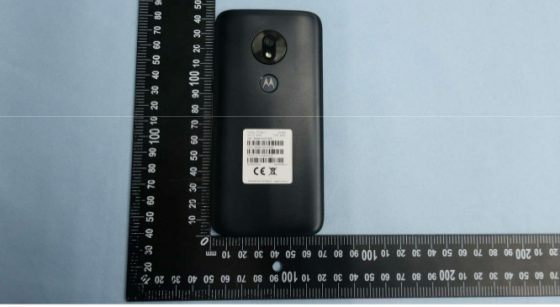 Technical data of the Motorola Moto G7 Play, but still incomplete, you will find below.